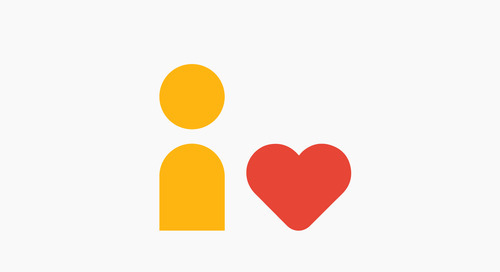 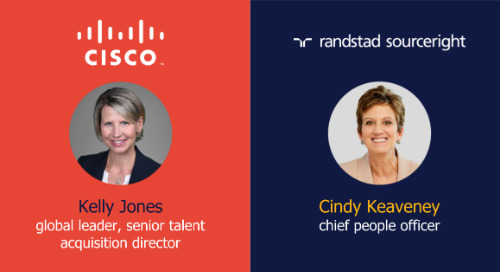 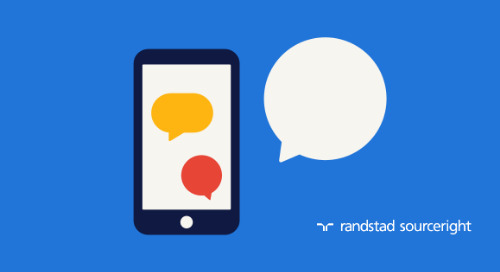 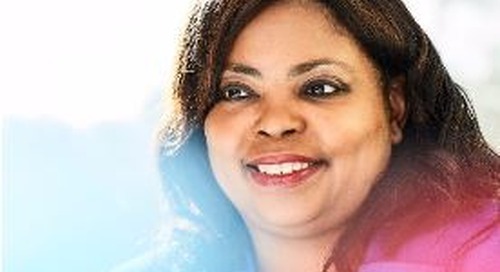 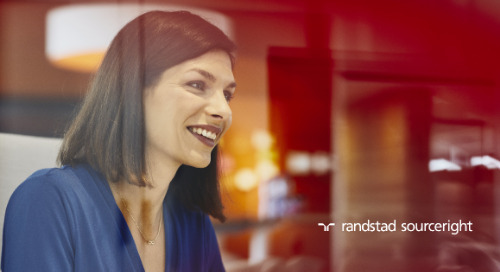 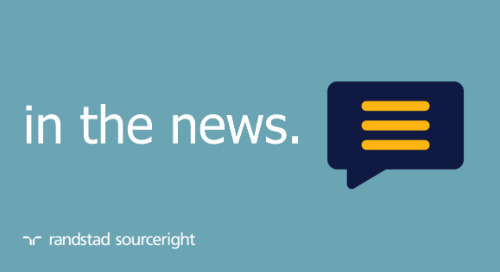 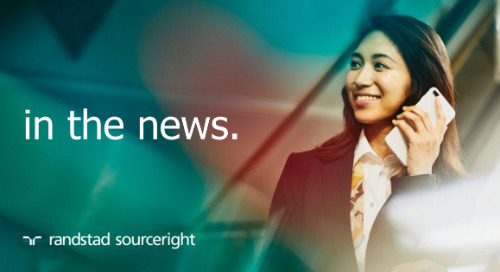 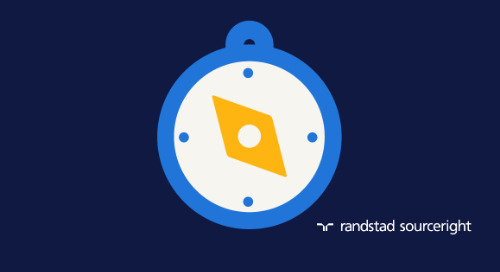 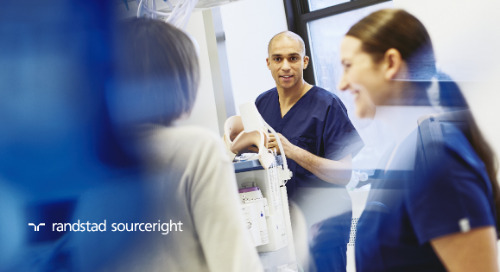 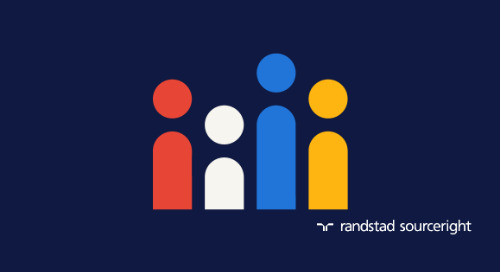 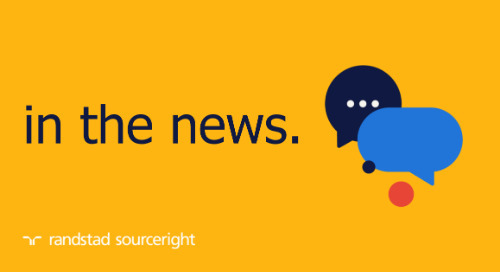 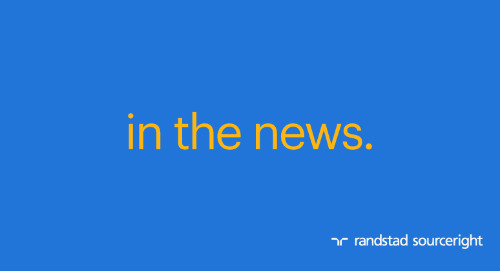 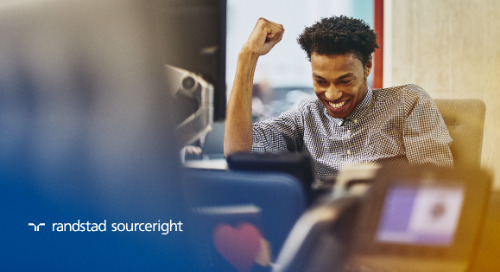 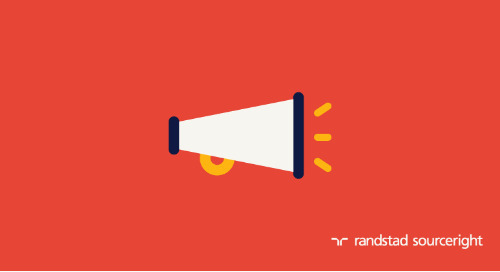 Home » in the news » Randstad Sourceright report highlights the impact of total talent solutions for mid-sized businesses. 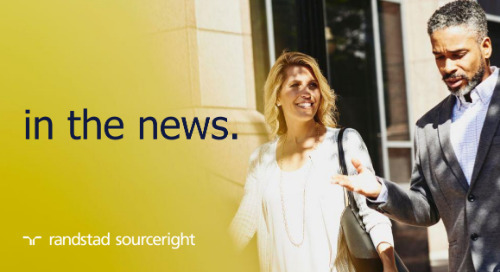 ATLANTA – February 22, 2017 – Mid-sized companies are adopting comprehensive workforce management strategies that have typically been reserved for large corporations to help source, hire and manage external labor, according to a white paper published today by Randstad Sourceright, a global talent solutions leader. 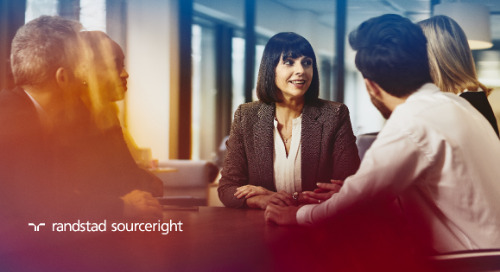 An MSP model can help an organization streamline their employee recruitment process to quickly acquire the best candidate for contract or permanent jobs, while further improving compliance and employee engagement. 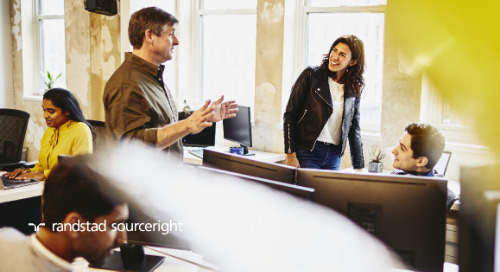 The white paper, entitled “Total Talent MSP: Delivering Large Enterprise Advantages to Mid-Size Companies” explores the benefits, best practices and unique value that an MSP can deliver for mid-sized and single-location companies. 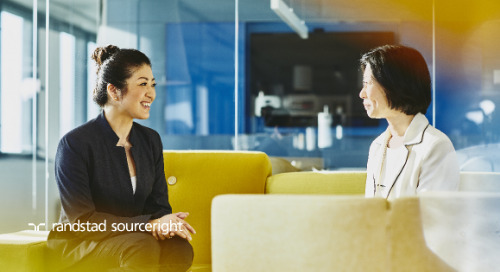 A key to the success of a total talent approach is a dedicated talent advisor team that works onsite or virtually as an extension of the client organization. 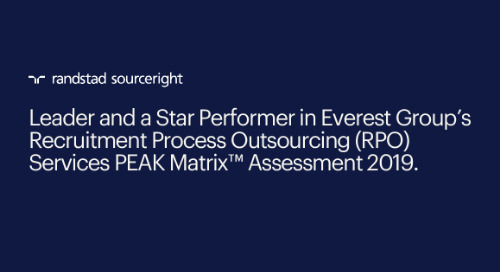 This person is responsible for improving and expediting the hiring process, while often substantially cutting costs. 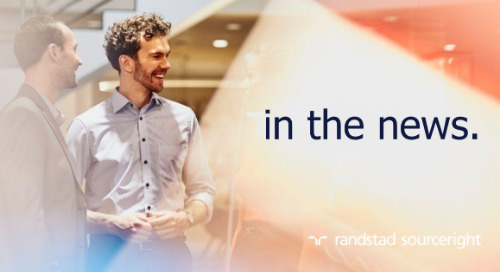 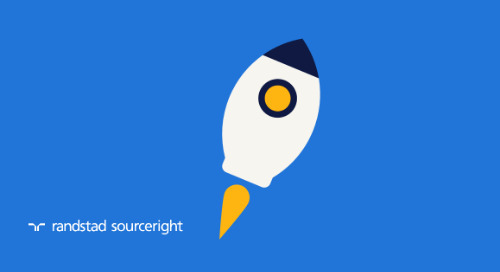 A complimentary version of the “Total Talent MSP” white paper can be downloaded on Randstad Sourceright’s website.